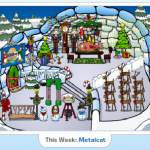 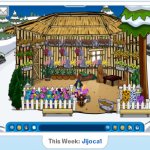 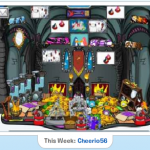 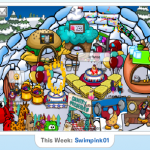 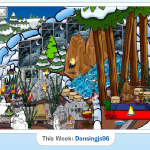 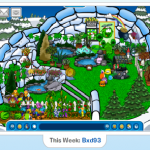 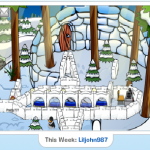 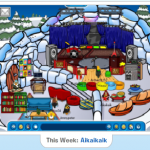 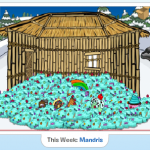 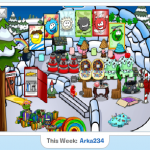 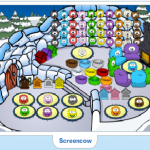 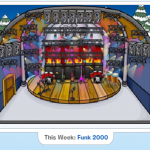 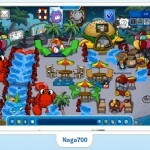 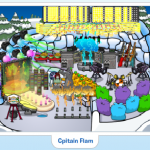 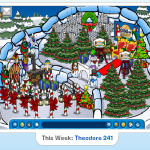 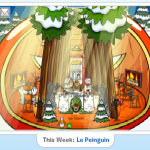 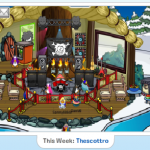 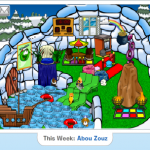 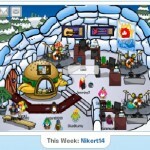 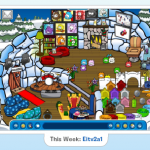 On Club Penguin’s Community Section there is a featured igloo section, which is updated every week. 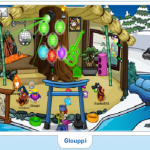 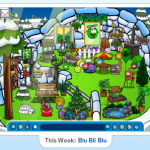 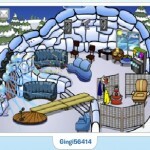 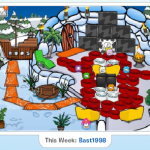 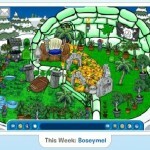 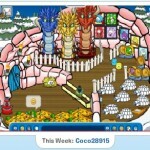 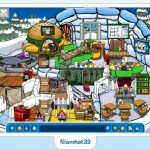 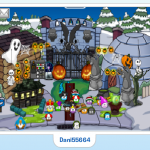 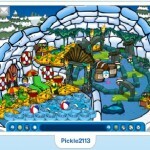 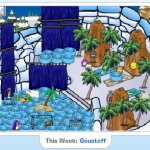 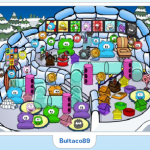 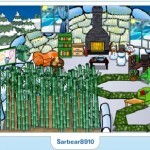 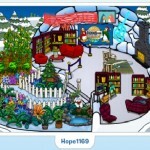 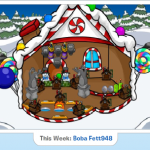 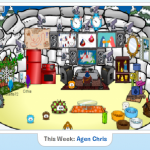 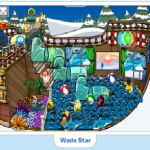 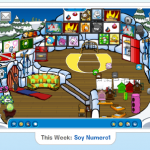 Here they display a Club Penguin Player’s Igloo. 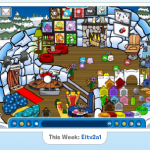 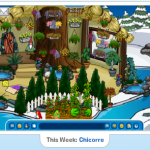 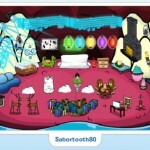 Below are past igloos that have been featured.